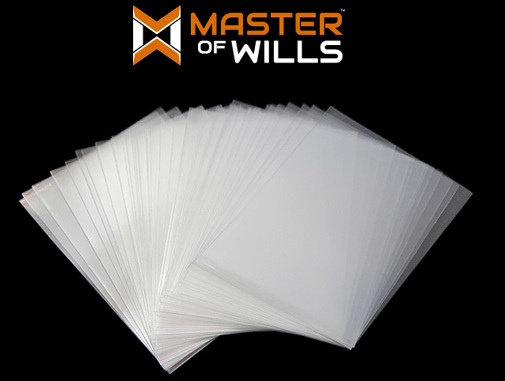 • The Master of Wills custom card sleeves are specifically designed for both the Community and Faction cards. 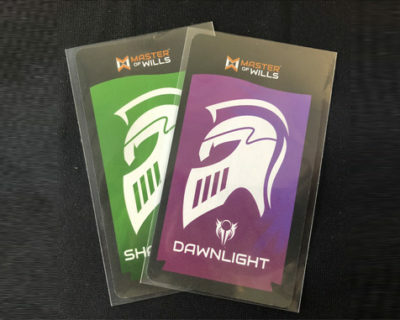 • Sleeve are sold in packs of 50. • Sized for 112mm x 63mm. • 1 Pack – Enough to sleeve 1 Faction. 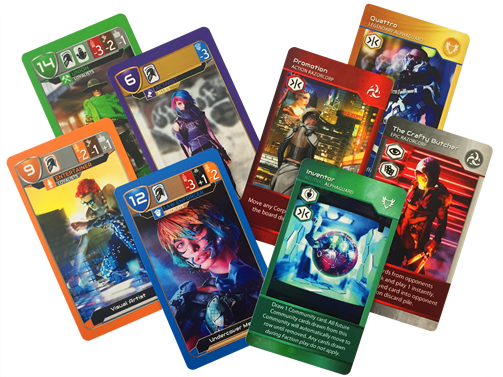 • 3 Packs – Enough to sleeve entire Community Deck. 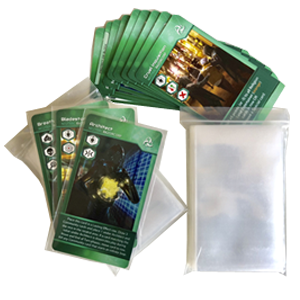 • 5 Packs – Ideal for sleeving entire base game decks. 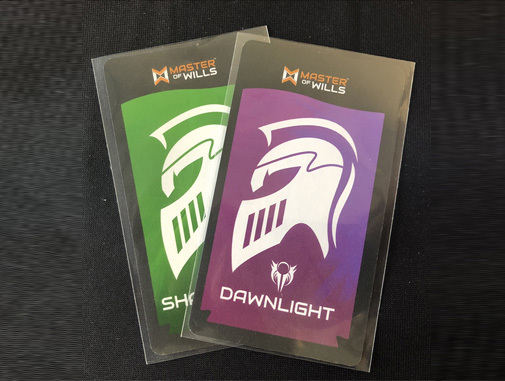 • 9 Packs – Ideal for sleeving entire base game decks, all 3 additional Factions, and all 5 Neutral Expansion packs.